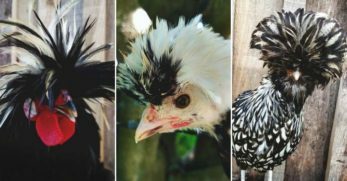 Marans chickens – a stunning breed of chicken that lay even more stunning eggs. Can you imagine gathering eggs and nestling a chocolate colored egg into your egg basket? It’s definitely a joy to gather eggs with such beautiful ones waiting for you in the nesting box. Many breeders have enjoyed playing with genetics to get a bird with the best appearance and richest colored eggs. 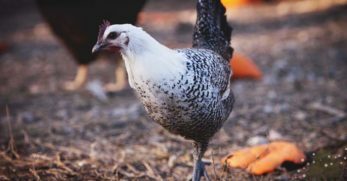 This dual-purpose breed originated from a port town called Marans in France. 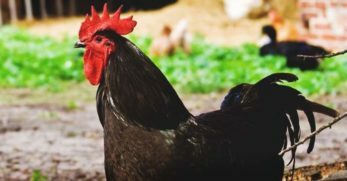 Despite the fact Marans were originally created for meat production, this breed is now best known for the dark, rich chocolate brown eggs they are capable of laying. You will find not all Marans lay the same shade of brown egg. We’ll learn about this later in the article. 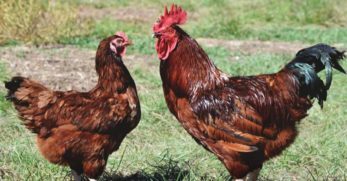 Marans were created from feral chickens that were offspring from fighting game birds. 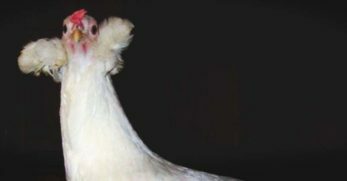 The original Maran birds were crossed with Croad Langshans to improve the meat qualities in Marans. Today there are nine color varieties accepted into the French Standard of Perfection; these colors are black, black copper, black birchen, black-tailed buff, Columbian, cuckoo, golden cuckoo, wheaten, and white. 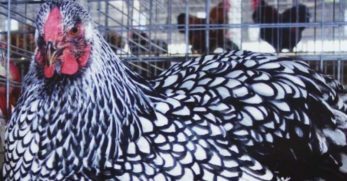 There are a small handful of other color varieties that have not yet been accepted into the Standard of Perfection, such as the blue, blue copper, and splash Marans. 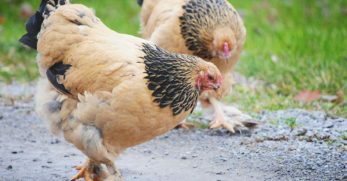 Since the original purpose of Marans was for meat production, these aren’t small-bodied birds. Marans hens weight about 7 pounds while roosters weigh about 8.5 pounds. 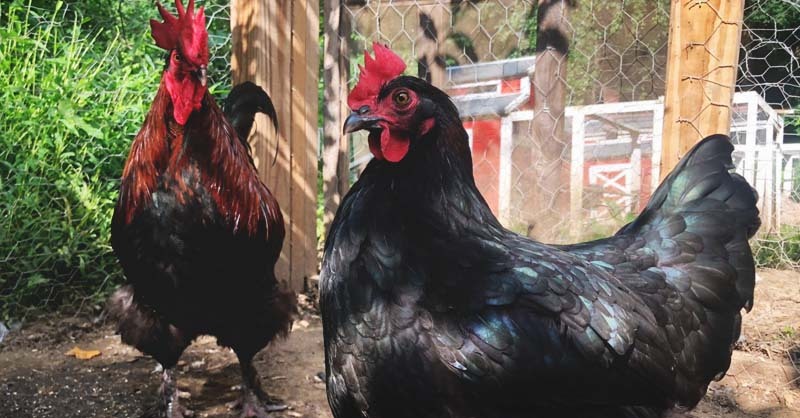 Marans are very laid-back birds with calm and docile personalities. Roosters can be a bit too eager to display their dominance towards other roosters due to their game fighting background. 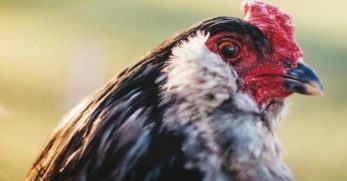 Despite their sometimes confrontational attitudes, Marans are generally well-mannered birds with easy going and gentle dispositions towards humans and other chickens. Egg production can vary greatly depending on the quality of the birds you own. 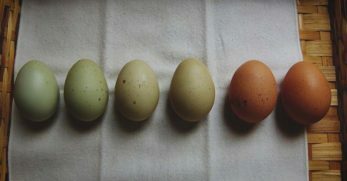 While Marans are supposed to lay dark chocolate eggs, not every bird is high quality, and you may sometimes find one that lays an egg every day but a fairly light colored egg. Depending on the darkness of the egg she lays, a hen might lay an egg per week, or she might lay 5 eggs per week. The longer time between when a hen lays an egg, the pigmentation of the egg has more time to build up to be darker and darker. The amount of eggs the average Marans hen lays every year is 150-200. 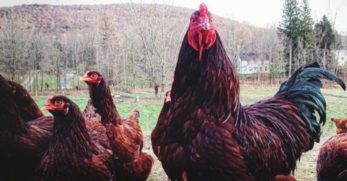 Since Marans were originally bred for meat production, these birds make a good dual-purpose breed. 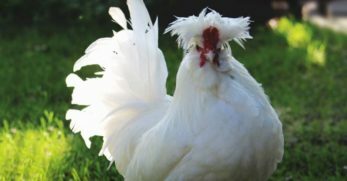 Marans are a white skinned bird, so a dressed carcass will be visually appealing. 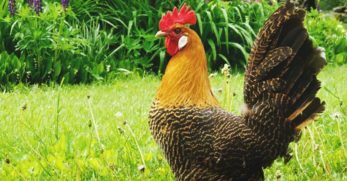 Well known for their exceptional meat quality, this breed should be a satisfying pick for the homesteader, as it is a bird that lays pretty eggs and roosters grow large enough for eating. 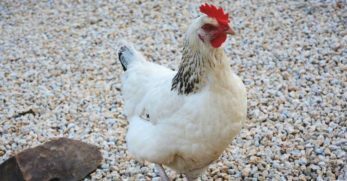 Though some parts of the Marans are a bit confusing, such as their egg-laying tendencies, feeding your Marans is pretty simple and straightforward. Chicks require chick starter from hatch to about 10 weeks of age. 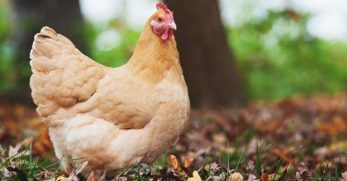 At 10 weeks of age, you should switch from chick starter to poultry grower until 17-20 weeks, at which point your birds will be ready for laying feed. Marans are a slightly larger bird so I do not recommend skimping on housing. In the coop, four square feet per bird is ideal to avoid crowding, which can lead to problems like feather picking and spreading diseases. Your Marans will need about 10 square feet per bird if you choose to keep them in a run. 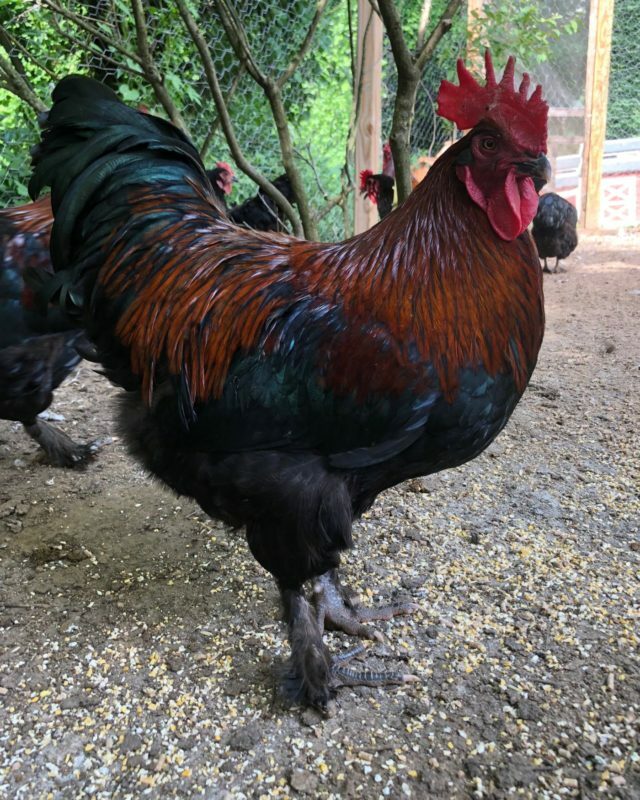 Marans are good foragers and are aware of their surroundings and potential predators and do well free ranging if you have space. Marans are hardy birds with strong immune systems. 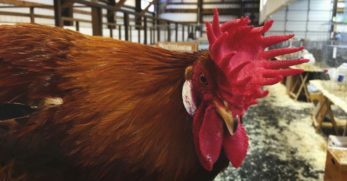 One thing Marans' owners will want to keep an eye out for is external parasites, specifically scaly leg mites. Since Marans have feathered legs, they are an especially inviting environment for these little pests. 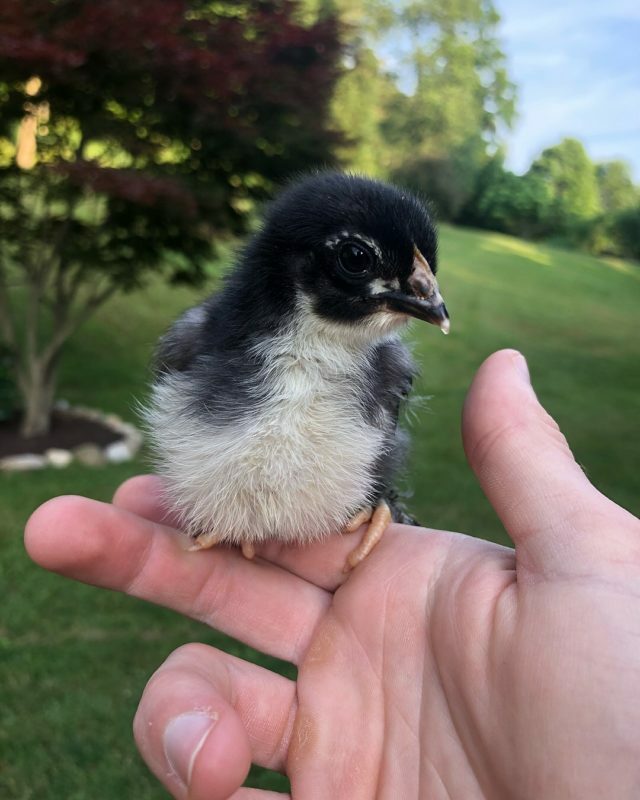 Breeding Marans can be a bit treacherous and requires a great deal of patience. Many breeders are after the darkest egg possible, but it won’t come in one generation. 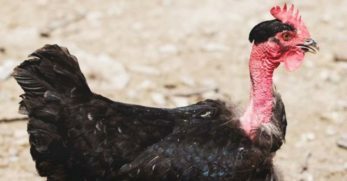 Breeding for dark eggs while maintaining ideal appearances such as proper feather coloration, body shape and stance, and much more take a lot of culling and selective breeding. 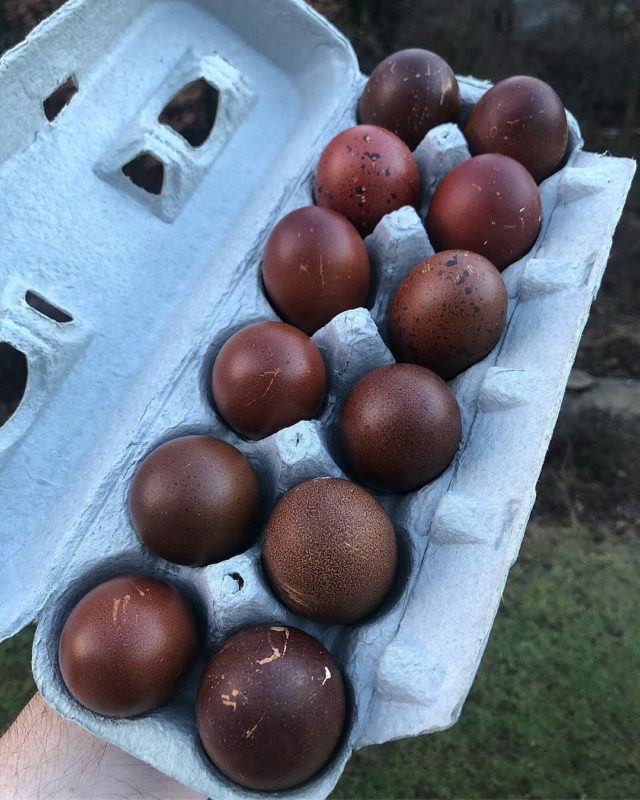 Marans egg color can vary dramatically depending on the time of the year. A hen can lay a very dark egg directly after her molt but the shade of the egg can fade a decent amount over the course of the year. The goal is to breed a hen that lays a dark egg and maintains a dark shade all year. This is definitely easier said than done and requires a great amount of dedication to achieve. 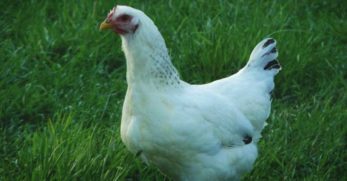 Maintain caution when purchasing Marans online, not all breeders are very honest. I have witnessed scams such as selling eggs dyed rich dark brown and getting hundreds of dollars per dozen only to be dud eggs. Some breeders will edit photos to make eggs appear darker than they really are. Know who you are buying from. If you are interested in starting a breeder flock, you want to be able to trust you are starting with good lines. 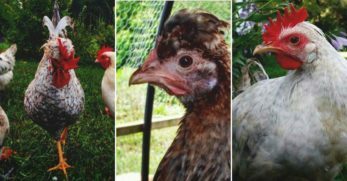 There are not many breeds of chickens on the market quite like Marans. If you are after dark brown eggs with a calm disposition there just isn’t another breed quite like them. Welsummers are a good alternative to Marans if you think Marans aren’t quite for you. 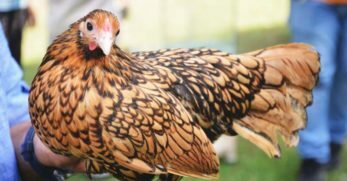 This breed lays a beautiful reddish brown egg that is often covered in dark brown speckles. Welsummers weight a bit less than Marans so if you are limited on space I would recommend Welsummers. These are beautiful birds and the eggs they lay bring variety to your egg basket like none other. 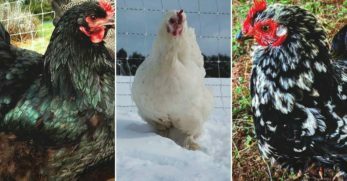 An egg color chart and scale has been created for breeders working with Marans' egg color. This chart can help breeders evaluate the quality of egg color and hold all Marans breeders to the same universal standard. 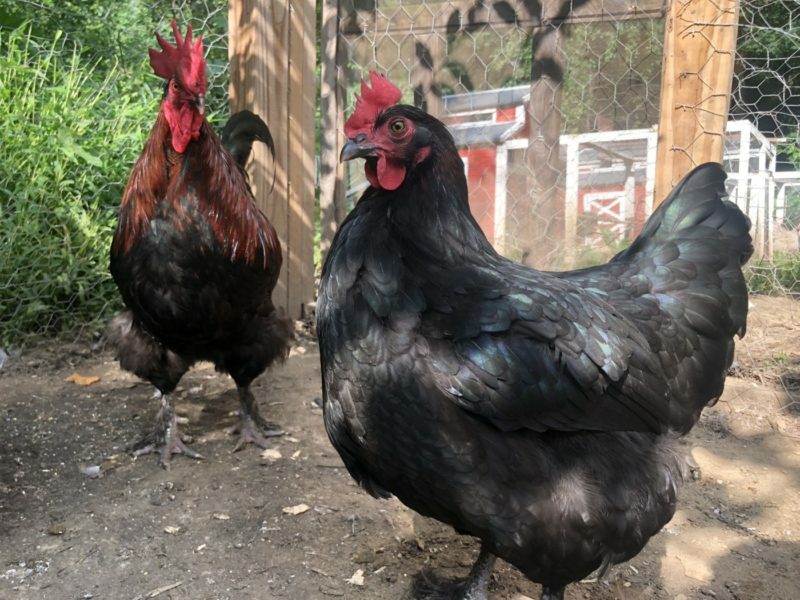 Marans chickens will be a joyful addition to your yard from their calm and docile personalities to the chocolate nuggets they leave in the nesting boxes. 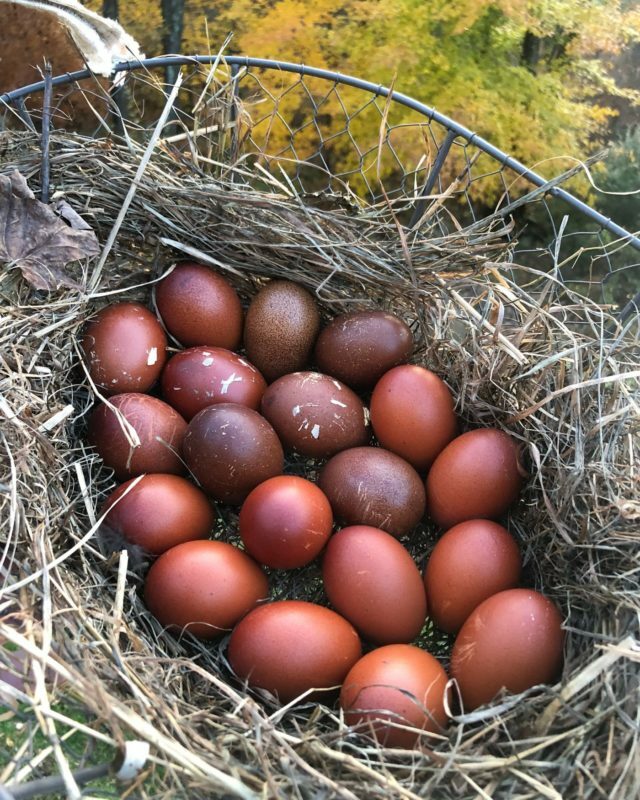 Many breeders have been challenged and intrigued by these birds, and just as many backyard chicken keepers have been enthralled by the stunning color they add to the egg basket.